Gina Alamia files to run for Edinburg mayor. Note: This story has been updated to correct that candidate Richard Molina filed to run for office July 24. EDINBURG — A local immigration consultant followed through on her word to run for mayor — a position her father once held. 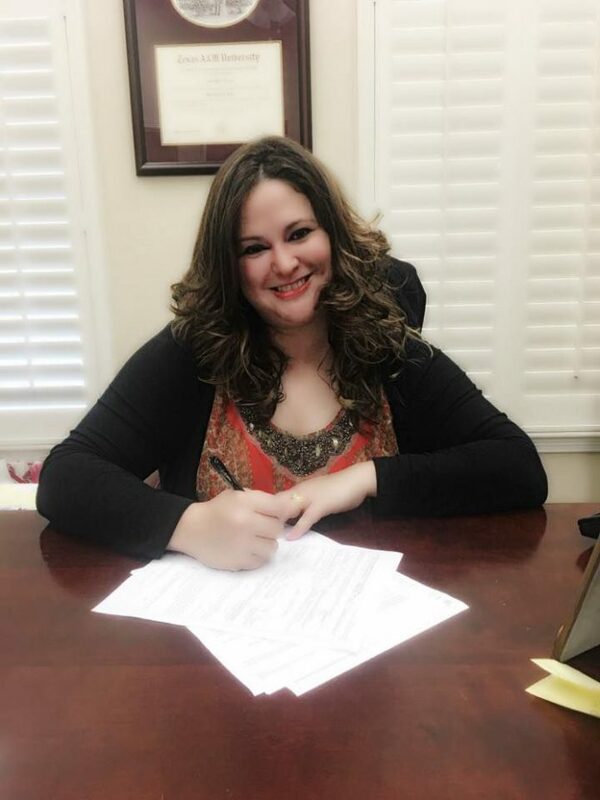 Gina Alamia filed Friday to run against current Mayor Richard H. Garcia in the upcoming November election. The 37-year-old Texas A&M University graduate laid out her platform in a news release issued Wednesday. This will be Alamia’s first attempt at public office. Her father, former Edinburg Mayor Richard Alamia, served two terms from 1981 to 1987. Though she currently works at his law office, the candidate was an educator for nine years and served as the marketing director for Embassy Suites in Austin. Alamia promised to focus on employment and training. “I plan to bring a vocational school that helps provide our very own citizens skilled jobs,” she said. Alamia and Garcia face a third contender, council member Richard Molina, who filed July 24 to run for the office.